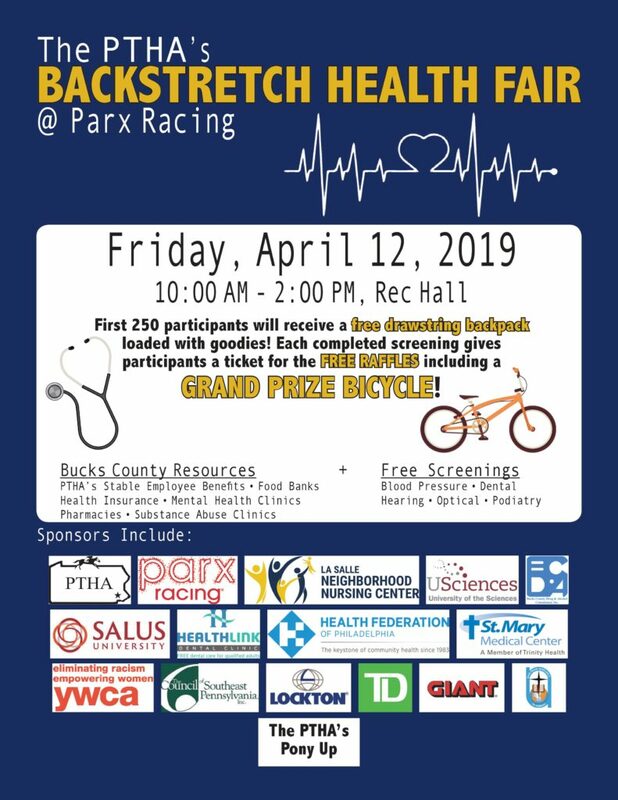 Come FRIDAY, APRIL 12, 2019 / 10 AM – 2 PM to the backstretch Rec hall for The PTHA’s Backstretch Health Fair! 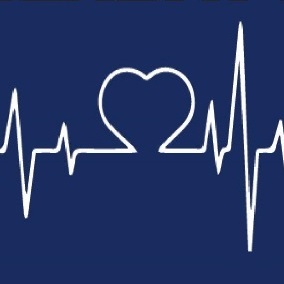 Get a free medical screening and earn a ticket for our FREE RAFFLES! 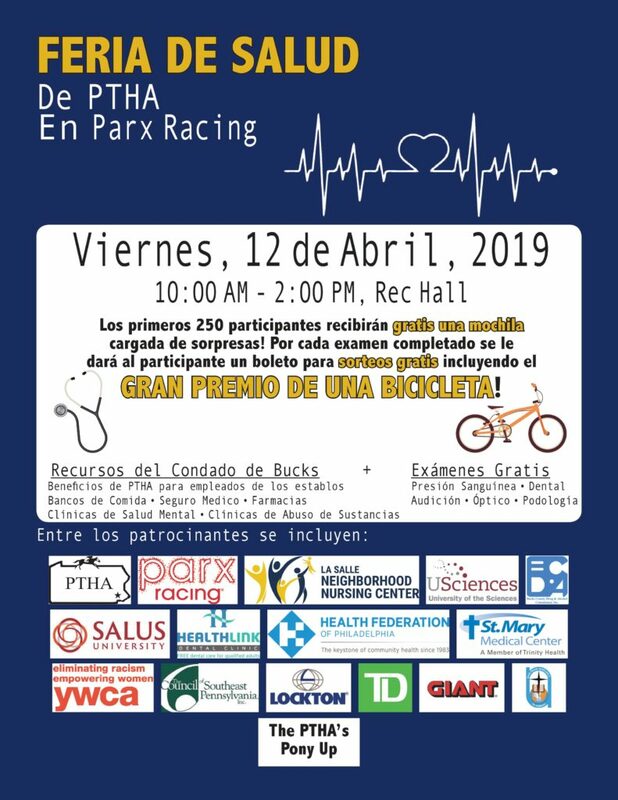 Get a chance to win a GRAND PRIZE BICYCLE! First 250 Participants will receive a free drawstring backpack filled with goodies. Get access to Employee Benefits, Food Banks, Health insurance, Pharmacies, Mental health clinics and more!